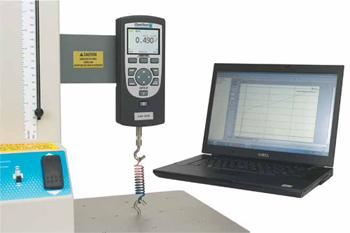 The DFS II-R is available with a remote SLC that is dedicated to the unit offering the ability to test in locations where a fixed and integral load cell is impractical. 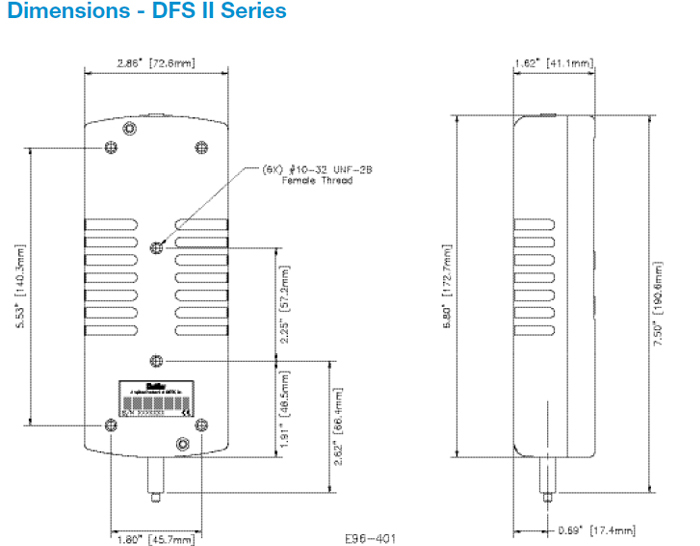 The DFS II Series comes standard with digital and analog outputs. 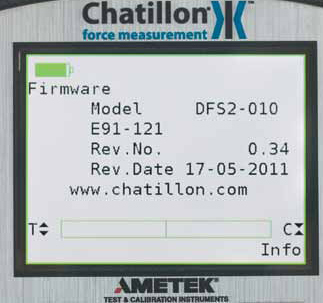 RS232 outputs are supported with baud rates from 9600 to 115,600. 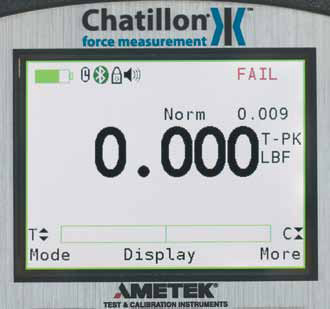 Simply select the baud rate whether or not you want to gauge to transmit with or without units. You may select the Mitutoyo output when communicating with a Mitutoyo device. Or, you may use the ±2V analog output to drive alarams or other ancillary devices. 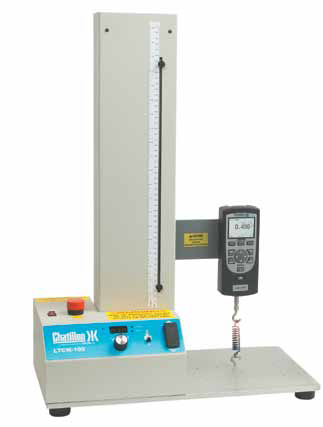 You may filter the display and peak readings with the DFS II Series. 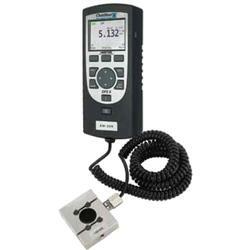 The default display rate is 10Hz, however, this may be lowered to 4Hz to accomodate noisy signals. 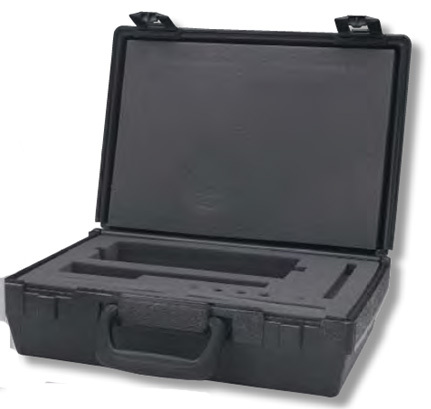 The peak sample rate may be specified as 10Khz, 1Khz or 10Hz to suit specific application needs. A simple menu structure is used to specify filter rates.